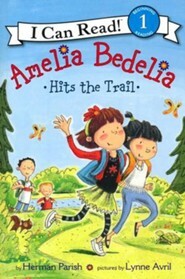 Amelia Bedelia and her class are going on a nature walk, where they find snakes, and bugs, and so much more! 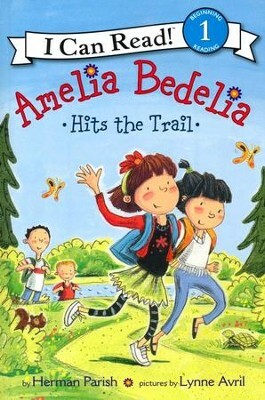 But what will be Amelia's discovery on the trail? 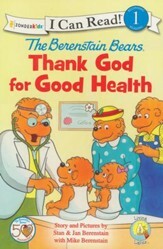 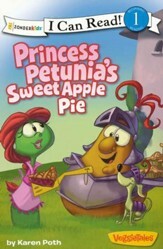 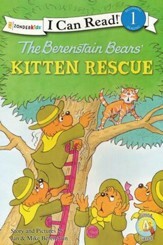 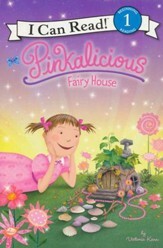 This book is perfect for beginning readers with short sentences, familiar words, and simple concepts. 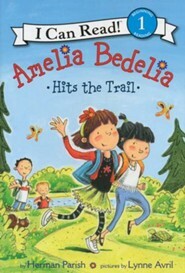 I'm the author/artist and I want to review Amelia Bedelia Hits the Trail, Softcover.